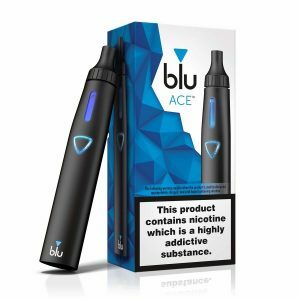 Intended for use with the latest blu ACE™ device. 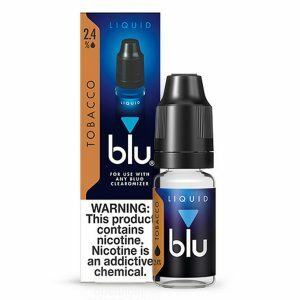 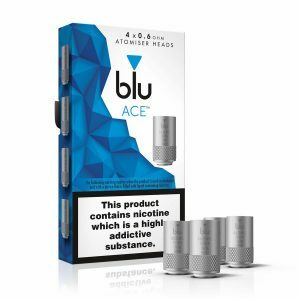 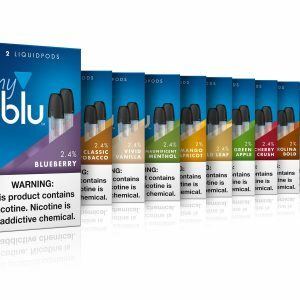 myblu Liquidpod flavours are made with domestic and imported ingredients: nicotine (not in the 0% liquidpod), propylene glycol and vegetable glycerin, natural and artificial flavours. 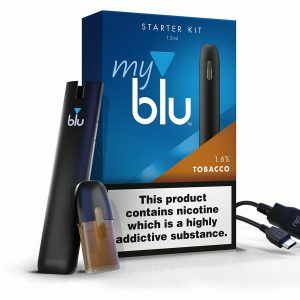 The myblu Pod System Starter Kit by Blu. 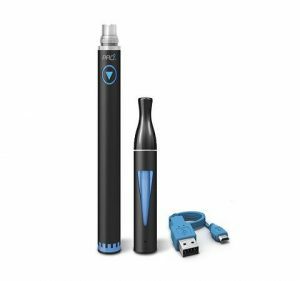 Features a 350mAh battery intended to last all day and charge within 20 minutes. 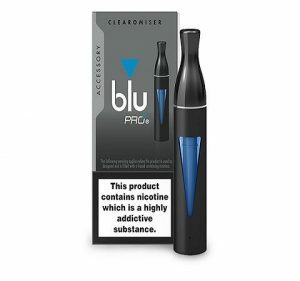 Changing flavours is as easy as swapping the cartridges which takes less then 10 seconds.